As parents, you will want to do everything in your power to do everything you can to ensure your home is safe for your children. Now, the family car is considered an extension of the house, so should you consider making it baby proof as well? Baby Proof Your Car Today! The answer is yes. 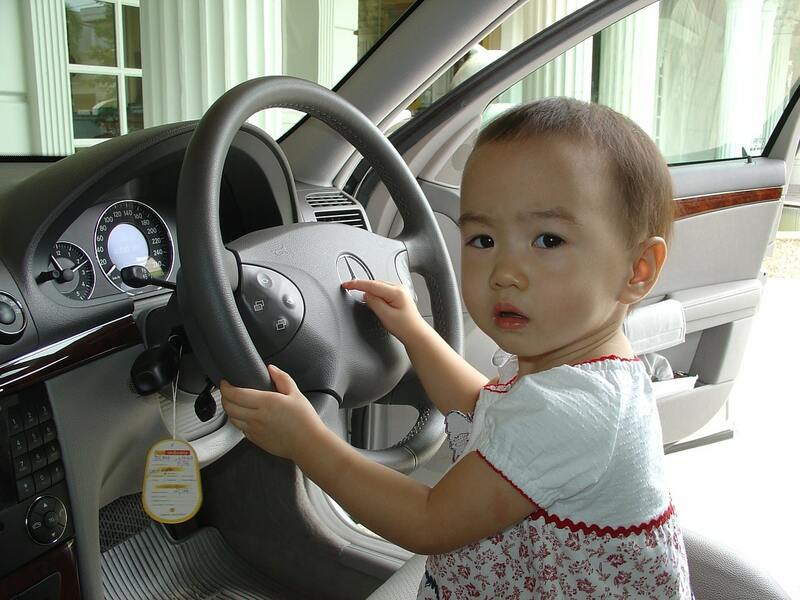 While your children are still young, you need to make sure that a car is a safe place for them, mainly since they will be in the car for periods of time. With that said, how will you, as parents, go about making your family car safe? Infants and children that are less than a year old, regular car seat belts won’t work on them which is why you need to have a decent car seat for your child. A travel system is also ideal for those with infant children. A car seat for toddlers, and a booster seat for older children. Strapping the seat into the car and getting your child into them may prove to be a challenge, but it is essential to ensure that your children are safe while you are on the road. If you use your car as your means of transportation to work every day, there is a high chance that some of your items will be stored inside. These items can range from regular items like sunglasses and notebooks, to take away leftovers and other pieces of rubbish. 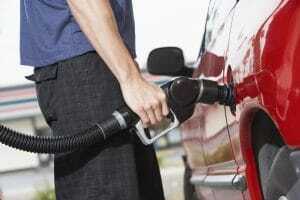 There is also a chance that your car will develop a smell because of all the items that have accumulated inside. That is why it is essential to declutter the inside of your vehicle at least once a week on your day off. Grab a garbage bag and throw out any pieces of trash inside, and to store away any tools to prevent your children from playing with them. It’s also a good idea to air out the car and to get yourself an air freshener to give it that new car smell. When your car is clutter free, you and your passengers will have a more pleasant time on the road. It is highly recommended that children below 6 months stay out of direct sunlight. That is why it is important to keep sun visors in the car to make sure that the sun’s rays don’t directly affect your children while on the road. Other things to keep on hand include sunblock for their skin just as an added protection. You can also opt to have your car’s windows tinted just enough to prevent the sun from doing any real damage. Sometimes, no matter how careful of a driver you are, you need to be prepared for anything that can happen. Store a seatbelt cutter, or anything that can help you cut the seatbelts and break the windows in case of an accident. Store it somewhere you can quickly reach like the glove compartment or somewhere near the driver side seat. That way, you can cut your children free from the car if needed. Children are often curious individuals who love to explore everything around them. 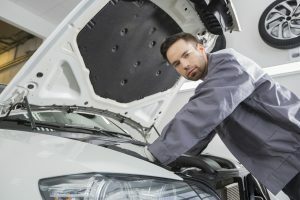 While you let them examine the car, make sure they can’t suddenly open the vehicle while you’re moving. If they manage to do that, they can fall out of the car and cause an accident that could otherwise have been preventable. Most modern cars today have a child lock located on the rear doors. It is often found in the joint of the doors and looks like a switch. When it’s enabled, you will not be able to open the doors from the inside while driving or parked. Make sure your children are safe on your next trip by making sure that you follow these simple steps. Don’t have a car? Get in touch with Alpha Car Finance today to make sure that you get a vehicle of your choice at a plan that will comfortably fit into your budget.